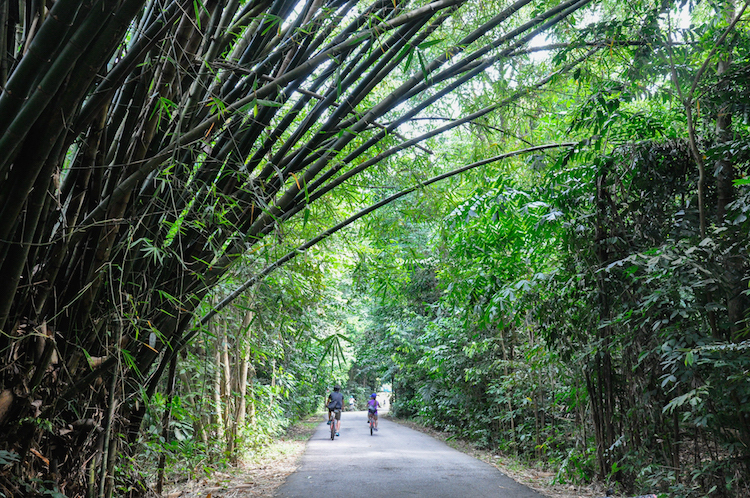 With gravel roads, vibrant forests and a diversity of wildlife, Pulau Ubin is a safe haven for the city weary in desperate need of a quick and relaxing getaway. Singapore’s landscape has changed vastly since its humble beginnings as a little fishing village. We now live in a concrete jungle, and for many of us, the stresses of daily life more often than not catch up to us. When we’re stressed and the office table is piling up with work, what can we do for some well-needed rest and relaxation? 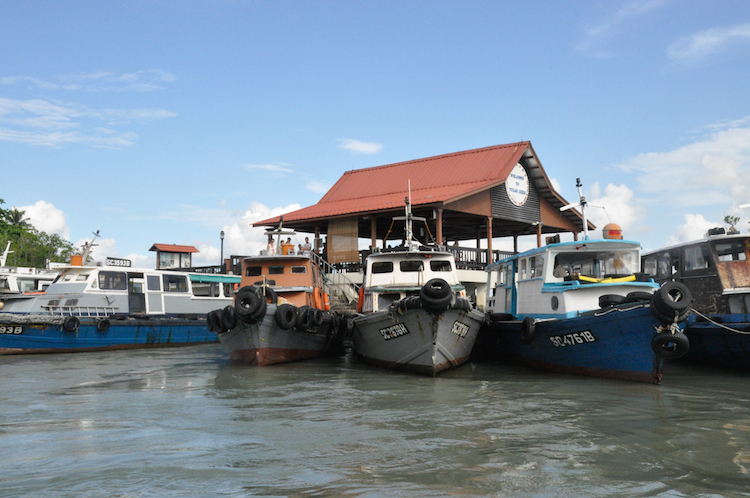 The solution may be a boat ride away, in the last kampong in Singapore, on Pulau Ubin. Pulau Ubin has a unique charm in itself; it doesn’t claim to be more than what it is, yet the island and the locals know how to highlight and celebrate the few strengths that sing true to the spirit of the island — the cycling and the kampong (village) culture long forgotten by many Singaporeans. The easy-going kampong spirit is evident even before you set foot on the island. You need to hop aboard a bumboat that will get a dozen folks across at $3 a head. Only catch is, if there aren’t enough people, you’ll have to wait. When I reached the island, I headed off to the main village.